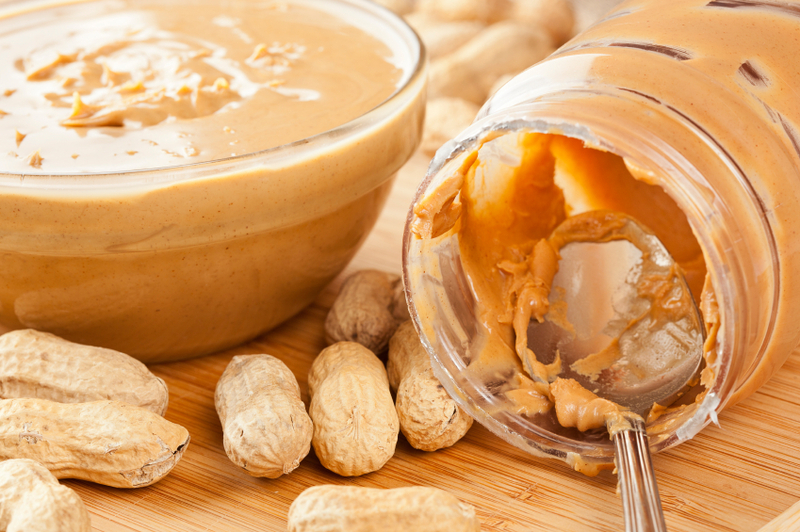 Peanuts and peanut butter are a complete food, containing a variety of vitamins and minerals, a large amount of vegetable proteins. This is very important for children, vegetarians and people who do not consume a lot of meat and can acquire a certain amount of protein by consuming these foods. The content of unsaturated fats mainly helps to maintain the low levels of cholesterol, which in turn reduces the risk of cardiovascular system failure. One tablespoon of peanut or peanut butter supplies 25 percent of the daily requirement of Vitamin E. It acts as an antioxidant that may reduce the risk of cardiovascular diseases. 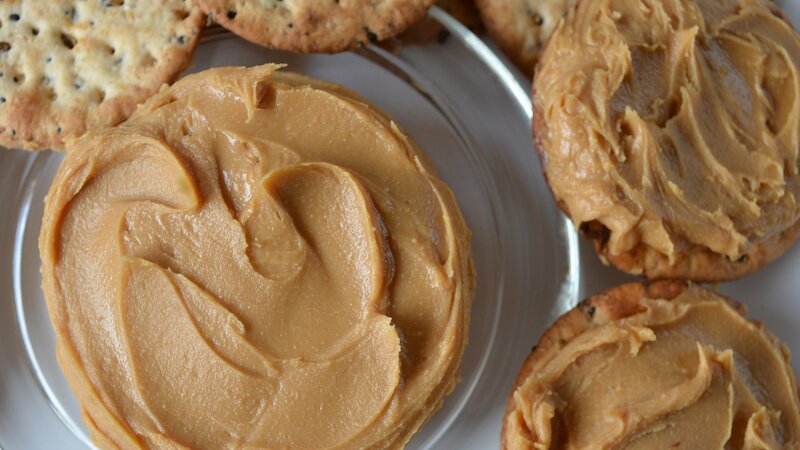 Peanut butter is an important source of essential minerals like magnesium, copper, phosphorus, calcium and zinc, some of which are quite difficult to find in food. Honey itself is irreplaceable food in our daily menu which is due mainly to the content of vitamin A, B, C, K, E, organic acids, enzymes invertase, lipase and many other chemical elements. A specially developed product for people who want to take more protein and less fat. Very suitable for active sportsmen. The peanut butter with honey and cocoa is produced from ground peanuts with added honey, cocoa and brown sugar. Extremely tasty and useful, specially designed for our younger customers – the children! The cacao powder contains useful theosterols – substances which in the human body turn into useful vitamin Q.